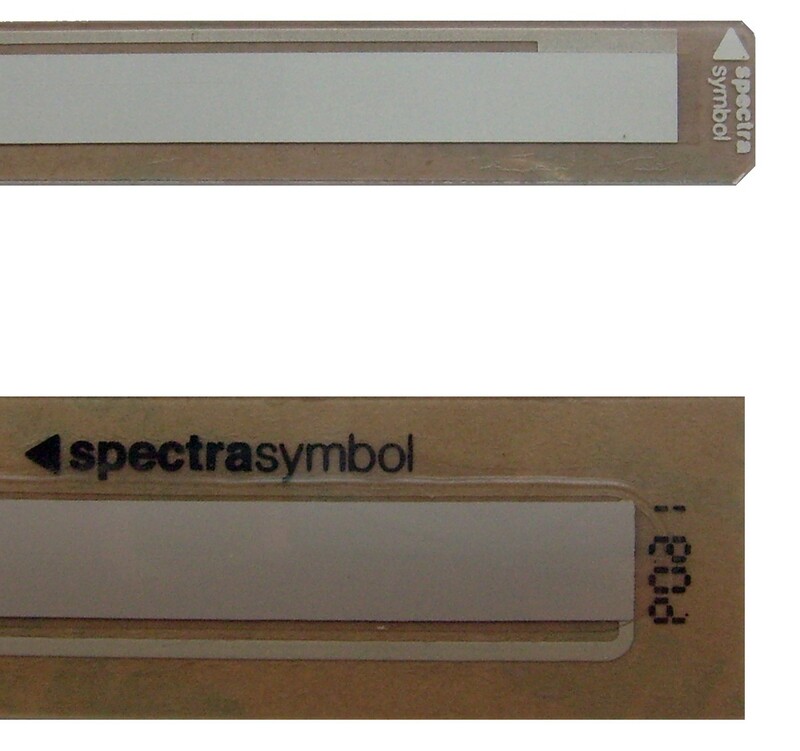 Spectra Symbol is a premier source for high quality linear position sensors. We offer a range of potentiometers with varying features to suit any application. Our line of linear sensors includes the ThinPot, a component that serves as a variable analog voltage divider. This membrane potentiometer measures 10mm wide and 0.5mm thick, making it ideal for applications in even the most difficult locations. It has all the features offered by the SoftPot, but is narrower. this sensor operates in linear or rotary configurations and is available in lengths of up to 2400mm. 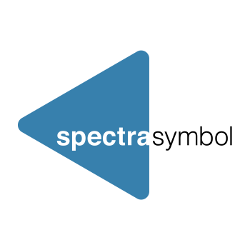 At Spectra Symbol, we aim to provide the most appropriate component for our clients, which is why we offer custom products. 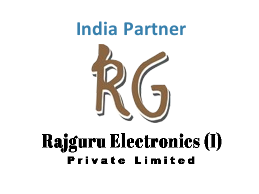 We design the ThinPot to meet the varying needs and specifications of business. We also allow our customers to customize their sensors according to what their applications require. Upon request, we can change the shape, size, length, or number of tracks. Some clients even request for custom rotary diameters. The ThinPot is a three-wire system with two resistive output channels and an electrical collector channel. By pressing a wiper down onto the top circuit the ThinPot produces the desired electrical output. The construction of the wiper design can adapt to any application because most materials can serve as the wiper: plastics, metals, sliders, rollers, wheels, etc. Also, the ThinPot can also be manually (hand) actuated.